4-dial Combi-Cam combination cam lock offering 10,000 possible combinations. The secure, all-metal keyless cam lock replaces any ¾” keyed cam lock with 10,000 possible combinations that you can easily reset within seconds. For those locations where there’s a large number of people who will have access to the lock, the 4-dial Combi-Cam combination cam lock is a perfect solution. It’s great for mailboxes, medical offices, lockers and more. You can be assured of high security with 10,000 possible combinations. I recently bought a used truck. It came with a LockerDown safe. Fortunately it was locked in the open position. I initially had trouble finding anything online. When you go the website that's printed on the safe it takes you to a catalog that has very little company info. I finally found an email address and from there my experience was great. Emails were returned quickly and my order was processed and shipped in a timely manner. replaced a tubular key lock with the combi -cam 4 in wall safe. Simple enough. Had to adjust the locking arm small amount. Dials turn with a positive indication so it can be unlocked in the dark if staged in a known setup. Nice lock and would recommend. I had questions and needed some help and I called and emailed and was not able to get any support. Seems like a good product and was delivered as expected. Only wish the people I worked with could have been more helpful. The safe for my 2015 Tundra fit perfectly and was a snap to install. I ordered the high security Abloy lock but the keys were unremovable when unlocked. I called Bobby Newell and discussed the problem with him. 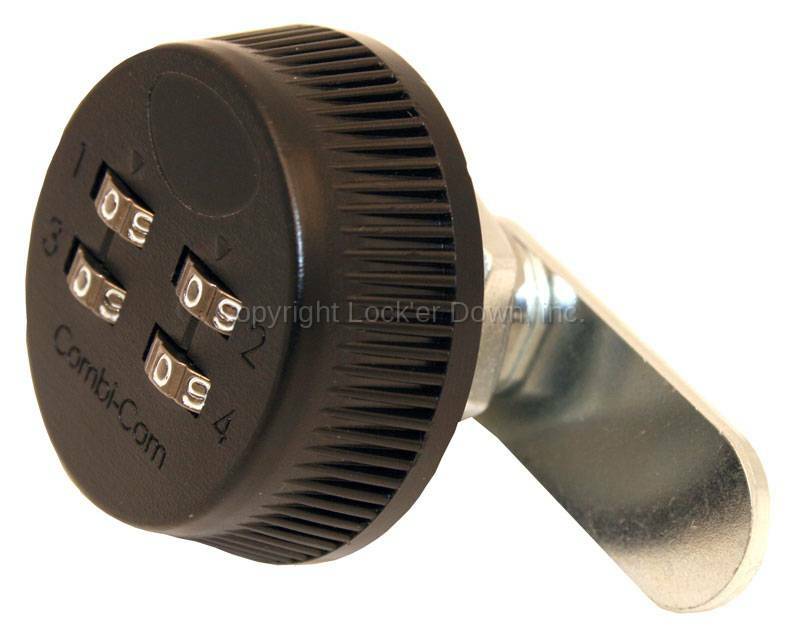 I wound up ordering a 4 number combination lock and lid ad the problem is solved. I would recommend this safe and Lockerdown to anyone looking for this type product.